Most schools have a well-cooperated with Verbaledu are Public Schools in China. 1.Teachers in China are given more respect than teachers in the U.S.
their own national holiday, Teachers Day, on September 29th . 2. 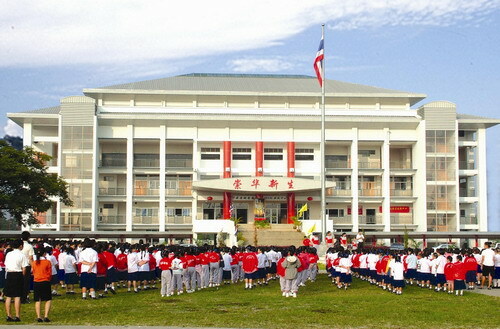 Chinese schools have a hard work ethic, resulting in student success. belief that all students can succeed if they put in the effort. quality education in American universities. choice but to drop out of the school system all together. and textbooks are nationally normed and marked, respectively.